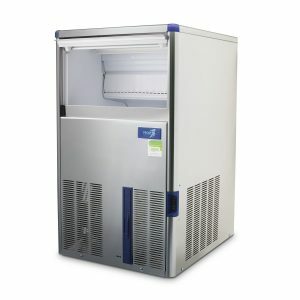 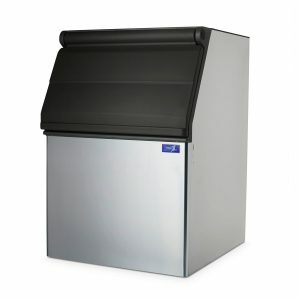 Our IM225 produces 210kg of ice per day, and the modular nature of this head means it can be coupled with any size of storage bin to match your unique needs perfectly. 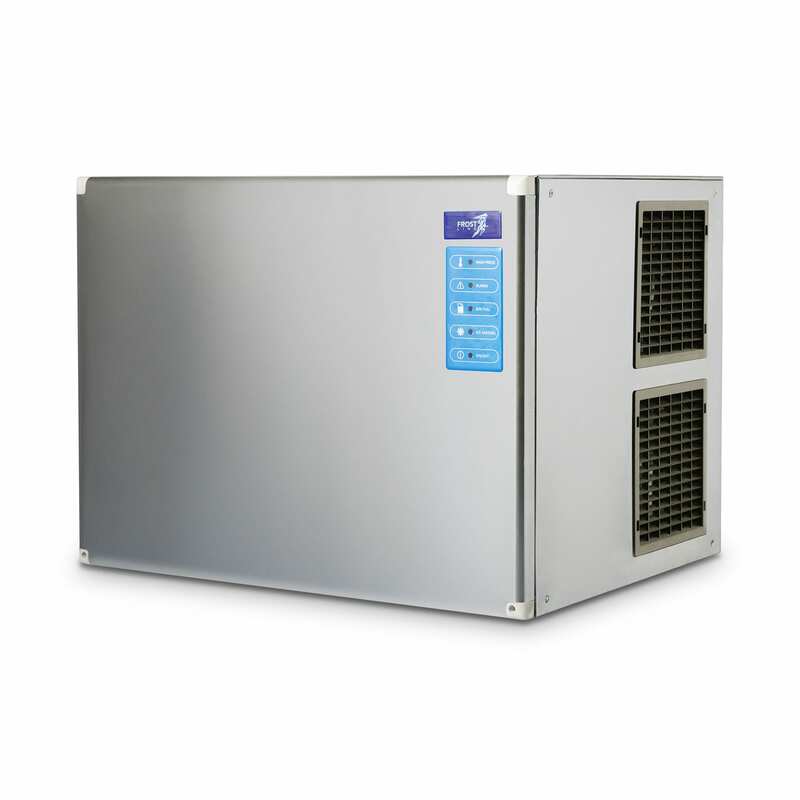 Our machines can be counted on to provide your business with consistent refrigeration and unmatched capacity and performance in the field. 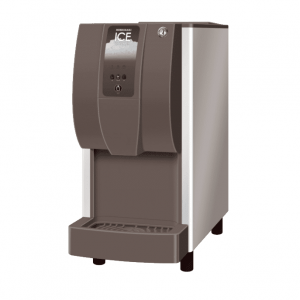 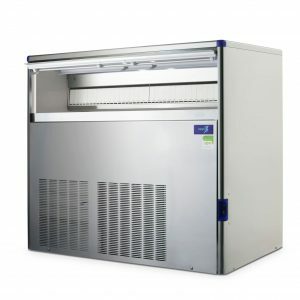 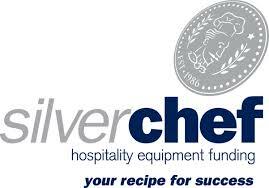 Designed to cater to an array of businesses and industries this is an excellent option if you require medium to large quantities of ice on demand. 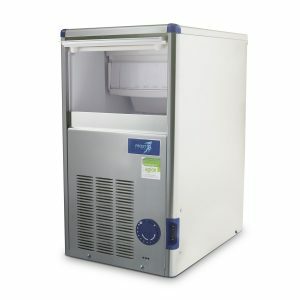 Contact us or shop online today!